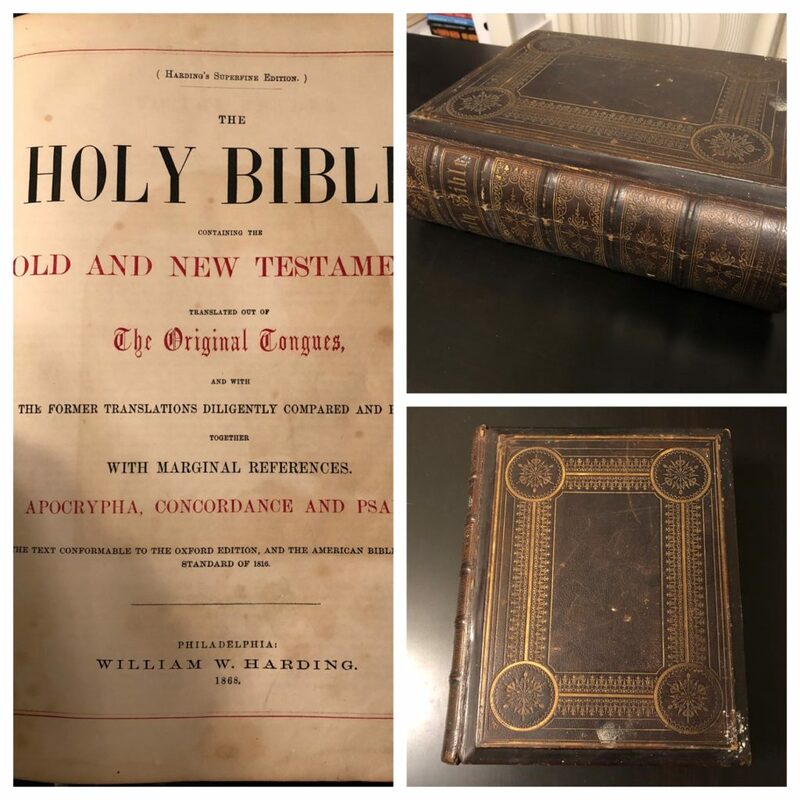 I recently got my hands on an old Bible from 1868. 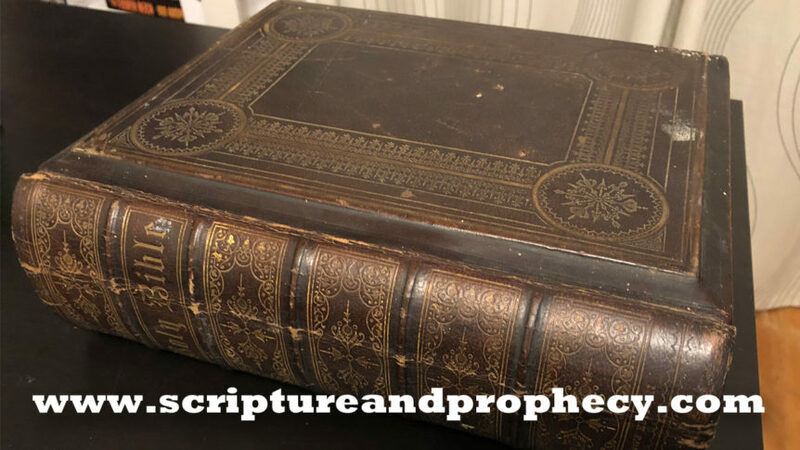 I’ve always wanted a Bible that was over 100 years old and had some history to it. Although my real desire is to have an original 1611 KJV, I’m very pleased to own one from the 1800s. I love the thick leather cover, the massive pages and the pictures. There is just something about these old Bibles that new Bibles just lack. However, it’s the words inside that really matter. I can’t help but wonder, how many eyes have read these pages? How many lives have been changed because of this one old book? How many preachers read from its words, piercing the hearts of those listening? The scriptures tell us to “study to shew thyself approved.” I’ve been thinking a lot about Bible study and the impact it has on our lives and our relationship with God. Recently, I even wrote an article for my local church dealing with the subject. When God’s word is a priority in our lives, it can deeply impact our faith, our relationship with God and his Son Jesus. When we meditate on the word day and night, it changes us. God’s word is living and never returns void. It’s our food, our bread, our heavenly instructions. I’m always looking for old Bibles to add my collection. I love them for all the reasons I’ve already described, but what I love most is the way the words of our loving Heavenly Father pour into our souls to encourage us, guide us, correct us and teach us to walk in His ways.